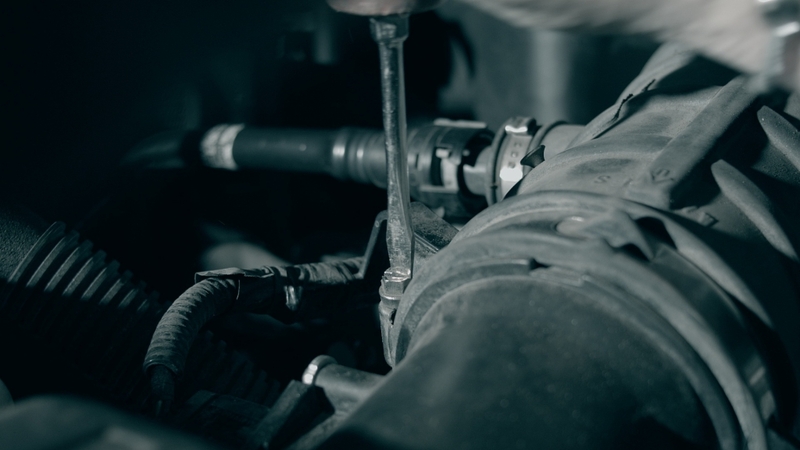 Installations will require minor mechanical skills, if you are not mechanically inclined we recommend bringing your vehicle, Economaxx product and installation instructions to your local mechanic for install! Raise vehicle hood. 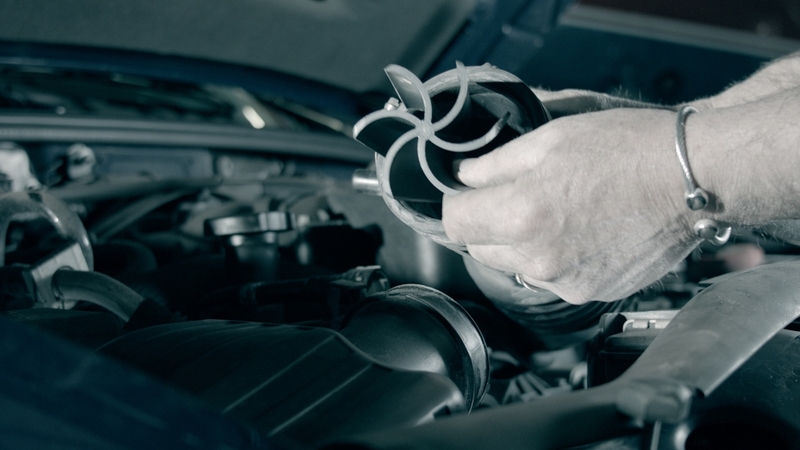 Locate Air Intake Hose (this hose runs from the Air Filter box to the engine). Loosen the clamp which holds the hose to the Air Filter box. Insert the Econo Maxx small-end-first into the air hose or hard plastic housing which runs toward the engine’s butterfly. The desired distance from the engine is 4 to 8 inches (10-20cm) if possible. For maximum efficiency install closest to the air filter box. Reconnect the hose back on air filter housing and re-tighten clamp. Drive safetly with your seat belt done up because you will notice a slight kick to your regular performance. If you have any questions or conerns, feel free to contact our technical support hotline at 1-800-905-6174 at any time! MOST DIESEL INSTALLATIONS REQUIRE TWO ECONOMAXX PRODUCTS TO BE INSTALLED, ONE IN THE AIR INTAKE AND ANOTHER IN THE INTERCOOLER LINE. PLEASE KEEP THIS IN MIND DURING THE CHECKOUT PROCEDURE TO ENSURE NO DELAY IN THE SHIPPING OF YOUR PRODUCT! Convinced yet? Buy Econo Maxx now!